From the chlorine used to purify drinking water to the crude oil that brings the U. S. closer to energy independence, America’s freight railroads transport some of the most essential hazardous materials (hazmat). Today, more than 99.999% of all hazmat moved by rail reaches its destination without a release caused by an incident. Because hazmat safety is a joint responsibility, freight railroads work with hazmat shippers, railroad suppliers and government partners to develop specialized initiatives, regulations and standards to help ensure these important goods are transported safely and securely. These initiatives — coupled with the rail industry’s ongoing commitment to infrastructure investment, technology innovation, rigorous employee training, self-imposed operating practices and community safety efforts — have lowered hazmat accident rates by 41% since 2008. The 2017 rail safety statistics continue a string of record-setting years, showing this has been the safest time ever for the rail sector. Freight railroads privately spend, on average, $25 billion annually to maintain and modernize the nation’s rail network, which has increased safety. 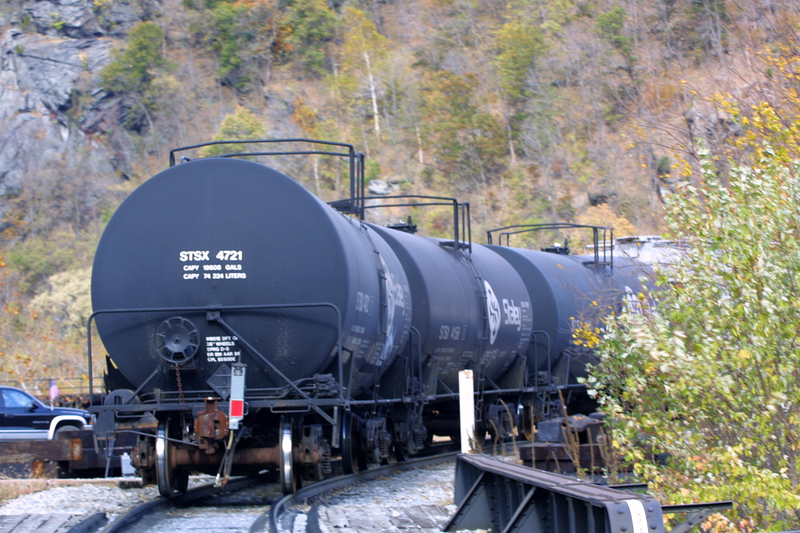 Rail industry efforts have ensured that today’s tank cars are built with higher grade steel, better thermal protection, improved valves and fittings and thicker tanks. The Federal Railroad Administration and the Pipeline and Hazardous Materials Safety Administration oversee various aspects of railroad operations including train speed, inspections, procedures for how to handle and secure trains carrying hazmat and much more. 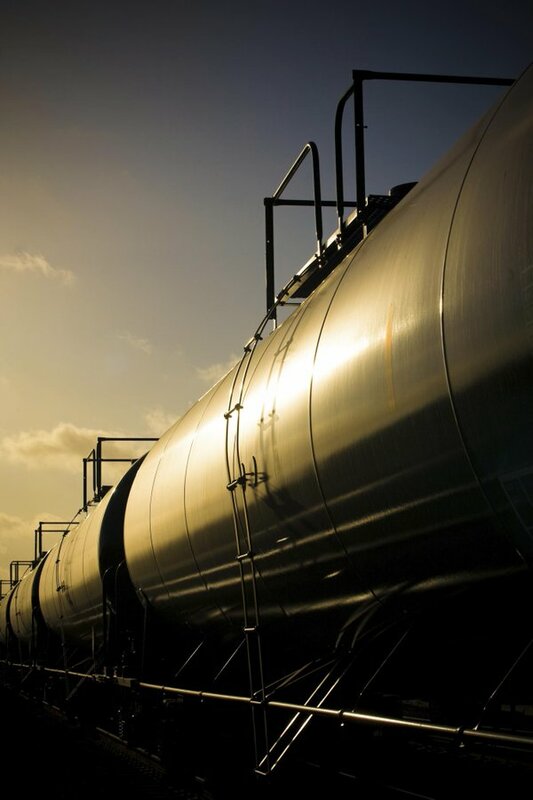 Railroads have adopted special operating practices for hazmat transport to help ensure these sensitive commodities are shipped safely and securely. Freight railroads help train tens of thousands of emergency responders each year with programs and outreach efforts. Railroads collaborate with first responders and other authorities and partners to swiftly and effectively carry out their emergency response plans. Through rigorous inspections and advanced technologies, more than 99.999% of all hazmat moved by rail reach its destination without a release caused by an accident.